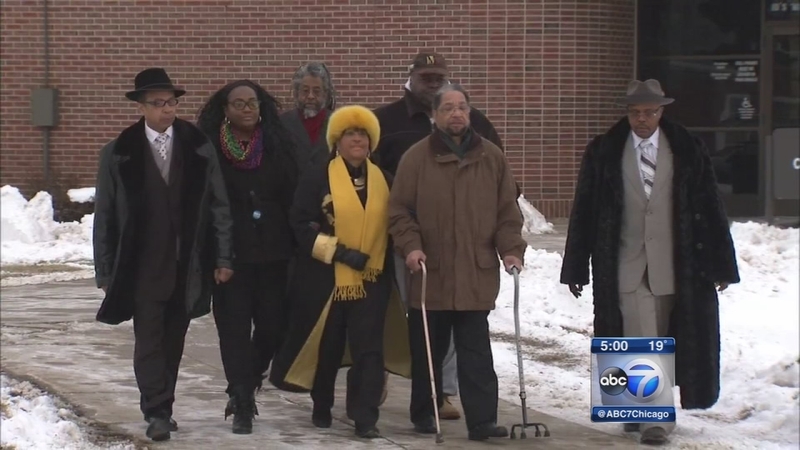 CHICAGO (WLS) -- A man released from prison thanked former Gov. Pat Quinn for granting him clemency and "standing for justice." Howard Morgan was released from prison Wednesday. He's a railroad officer and former Chicago police officer. "Right now I'm just concentrating on clearing my name. Dealing with this post-conviction and clearing it because I'm absolutely innocent of those charges," Morgan said. His lawyer said Morgan had no criminal history and wondered why anyone would think he'd suddenly do something so out of character.